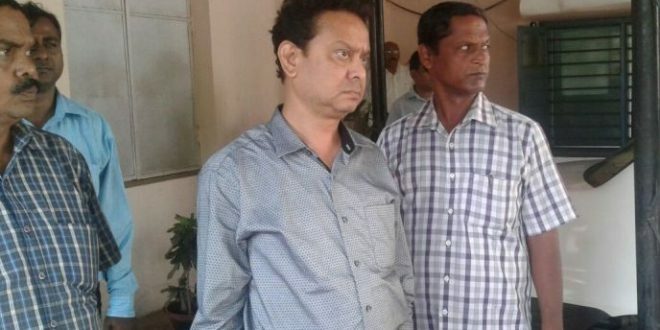 Bhubaneswar: The Economic Offences Wing (EOW), Odisha has arrested an absconding accused Somanath Adhikari in connection with 2 bank fraud cases. He was arrested from New Delhi airport on Thursday. The EOW would produce him in a local court on Saturday. He has cheated State Bank of India (SBI) and HDFC Bank to the tune of 7 crores, said an EOW official on Saturday. He was on the run for last 4 years. In 2007, accused Somanath Adhikari, resident of Lalbazar, in Mayurbhanj district applied for cash credit loan from SBI SMECCC Branch, Bhubaneswar. He used fake documents such a electricity bill, voter I. Card, rent and holding tax receipts to cheat the bank. 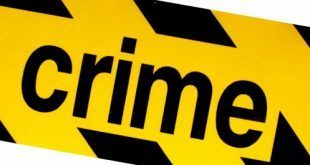 He also produced fake guarantor who impersonated as genuine and obtained cash credit loan of 1.5 crores. He could also secure a bank guarantee of Rs 10 lakhs and adhoc over draft facility of 15 lakhs from the bank. Subsequently, he did not pay dues and the account was turned as NPA on 30 November 2008, said the official. In this case, earlier accused Jata Sahoo, fake guarantors Pitabash Behera and Mamata Kandi were arrested and forwarded to court. Similarly in 2007, accused Somanath Adhikari took loan from erstwhile Centurion Bank of Punjab Ltd. 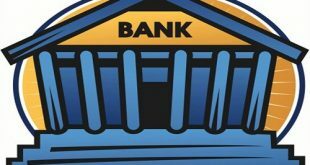 Subsequently, the bank was merged with HDFC Bank. Accused availed loans of 5.25 crores from the bank on the basis of fake documents and did not repay the loan amount. On 29 September evening, credible information was received that accused was travelling from Mumbai to Delhi by air. On arrival at Delhi Airport, he was detained by CISF and Delhi Police on the request of EOW, Odisha, the official said. A team of officers of EOW was immediately sent to New Delhi by air to take him in custody. After arrest, he was produced before a local Court on 30 September and brought to Bhubaneswar by air same day evening.